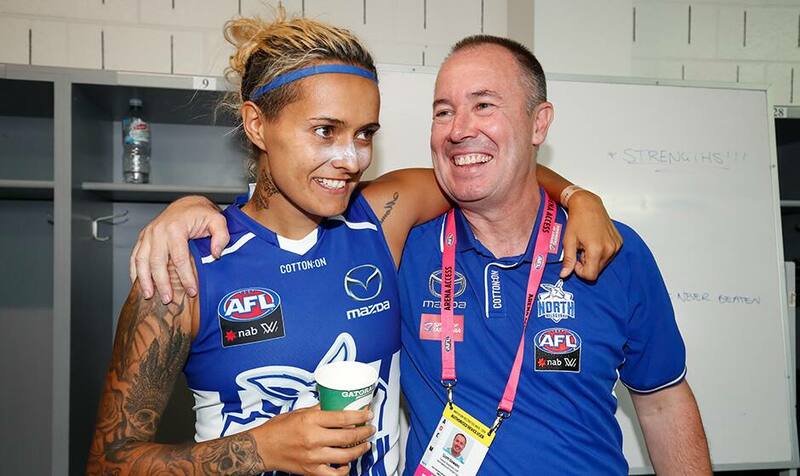 Long before the North Melbourne Tasmanian Kangaroos received their official licence to enter the AFLW, senior coach Scott Gowans mapped out their pathway. A playing squad selected from all areas of Australia, but to split out over two states, with a handful of logistics to be sorted along the way. There was plenty of work to do. Fast forward to Round 1 and with the Roos' first win on the board, Gowans reflects on the journey. "I'd be lying if I didn't admit I had some trepidation about it," he told The Age. Given the complexities of managing a squad across multiple states, Gowans reveals that a strong relationship between his team of assistant coaches, including Dennis Armfield, Lauren Morecroft and the Tasmania-based Trent Bartlett, goes a long way. "I suppose I’ve got a sense of trust in all the assistant coaches,” he explained. Trusting the foundations put in place is vital. "The split team is a unique thing in sport,” he said. “If we can have some success then it will be a great story from a strategic planning point of view. In theory, it shouldn’t work. But, hopefully, I think it will go okay. "I think if you can get it right on-field as a coach – you don’t like it – but you can accept off-field that you’re not putting together a group of 30 people to come to a birthday party. "Because I get the footage from Tasmania, I know what Trent’s doing down there and there’s a level of sitting back and going ‘actually you know, this works’. And I really feel it does work, because when they come up, the girls slot in seamlessly." Gowans’ thoughts were echoed by Tasmanian-based recruit Emma Humphries, who has been part of the split-site training camps since day one. She said North’s leadership group was making extra effort to bring the group together. "A lot of people say, 'oh, you've got two training bases'. But really, we've probably got three," she said. "Originally they were just sending one player down. But we had two come down – Britt Gibson who’s Tasmanian and Kaitlyn Ashmore – a few weeks ago, and that was really good." 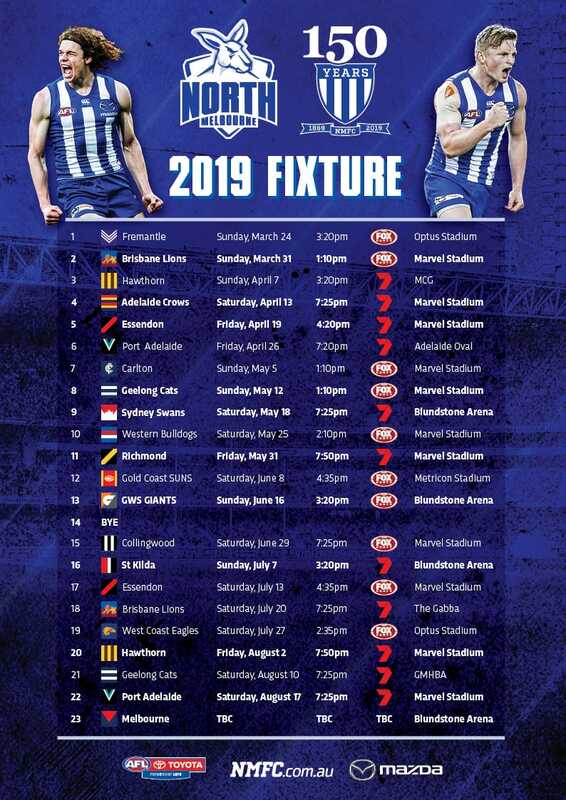 The North Melbourne Tasmanian Kangaroos will take on the GWS Giants at Drummoyne Oval, New South Wales on Friday night. The first bounce will be at 7.15pm AEDT. Entry is free. The match will be broadcast on Fox Footy.